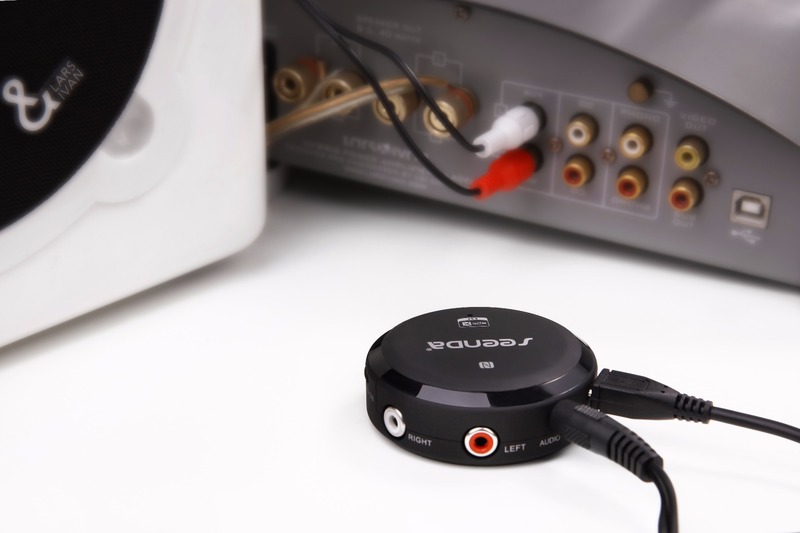 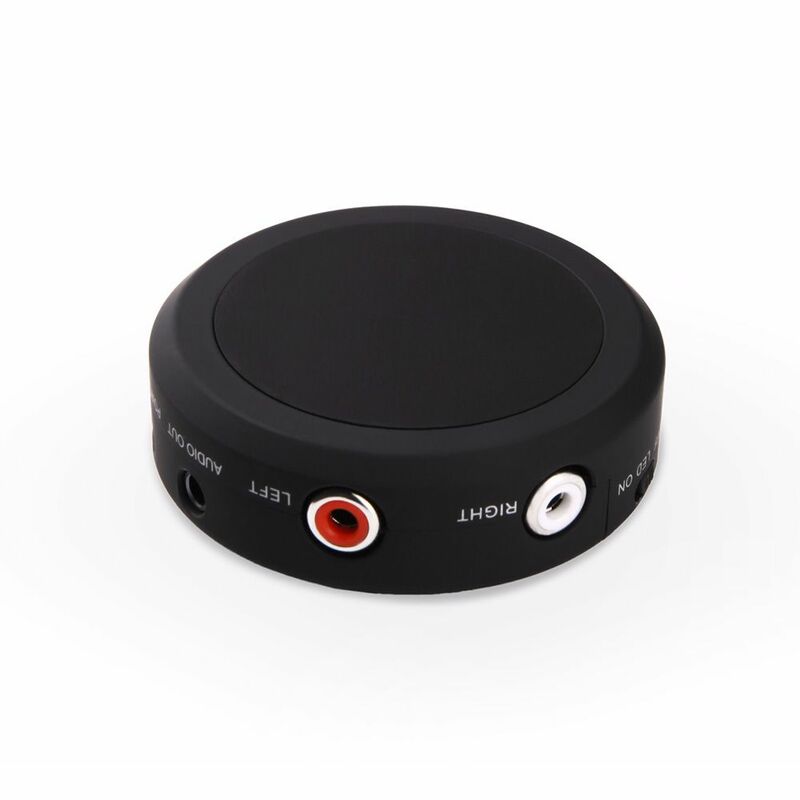 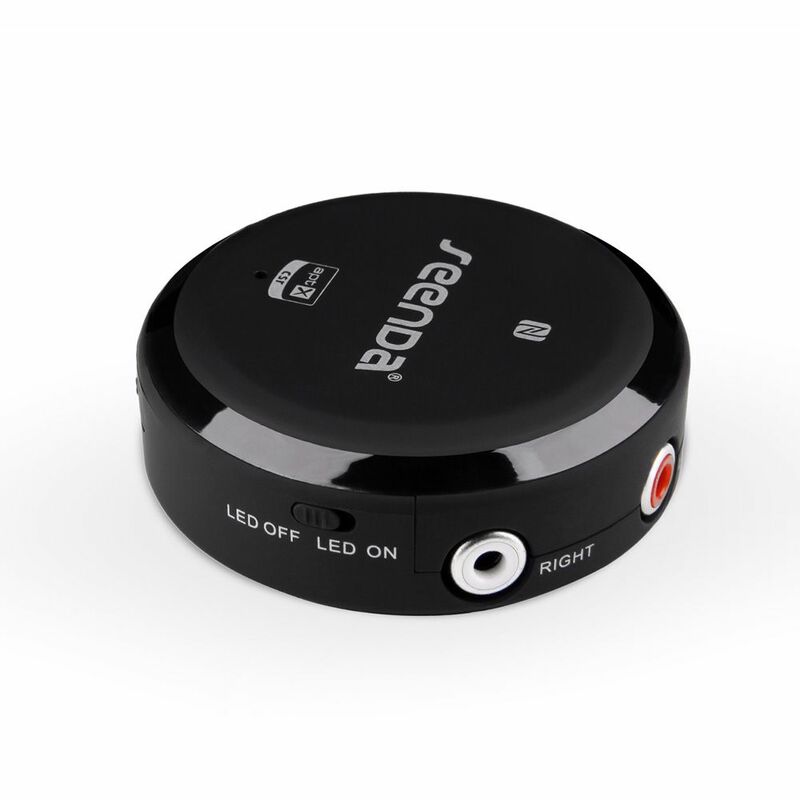 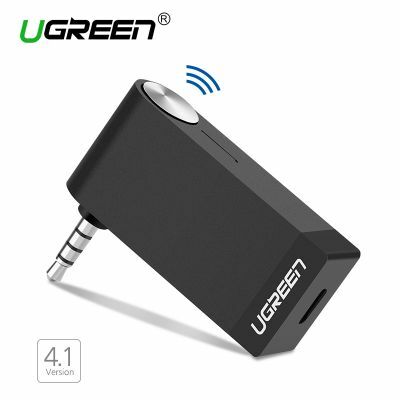 3.5mm audio output/AV audio output interface,more extensive compatibility. 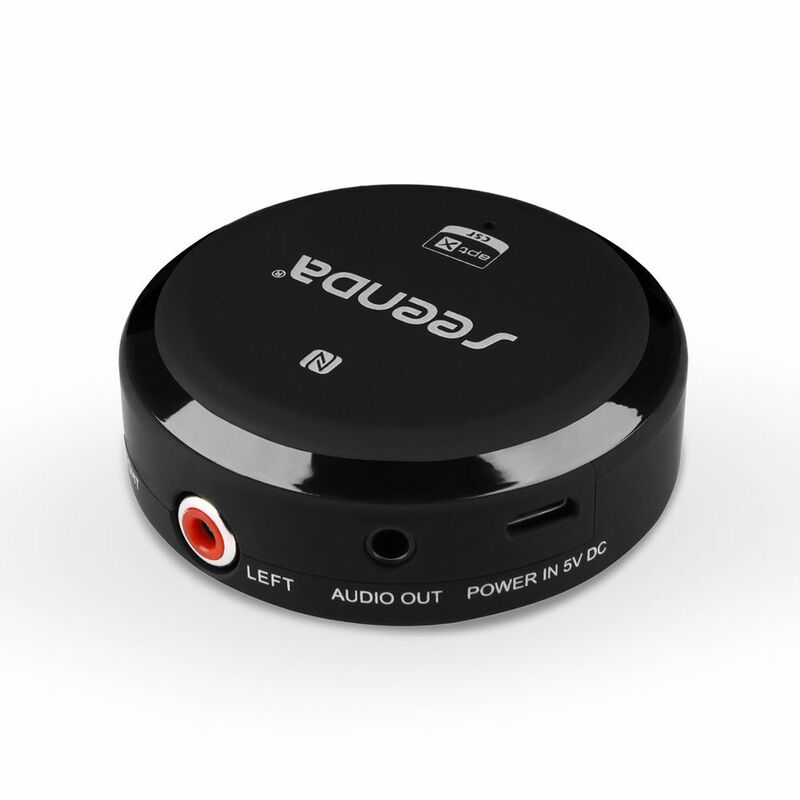 Soupport the latest version of the mic Headest,Handsfree CVC to eliminate echo,high-fidelity calls. 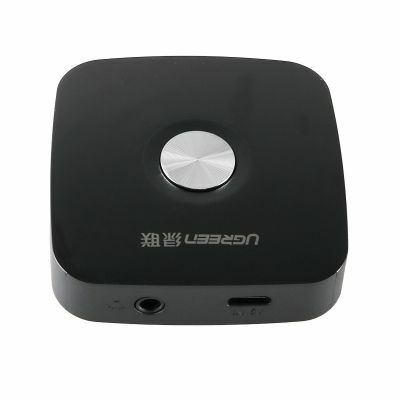 Support for Bluetooth devices power display. 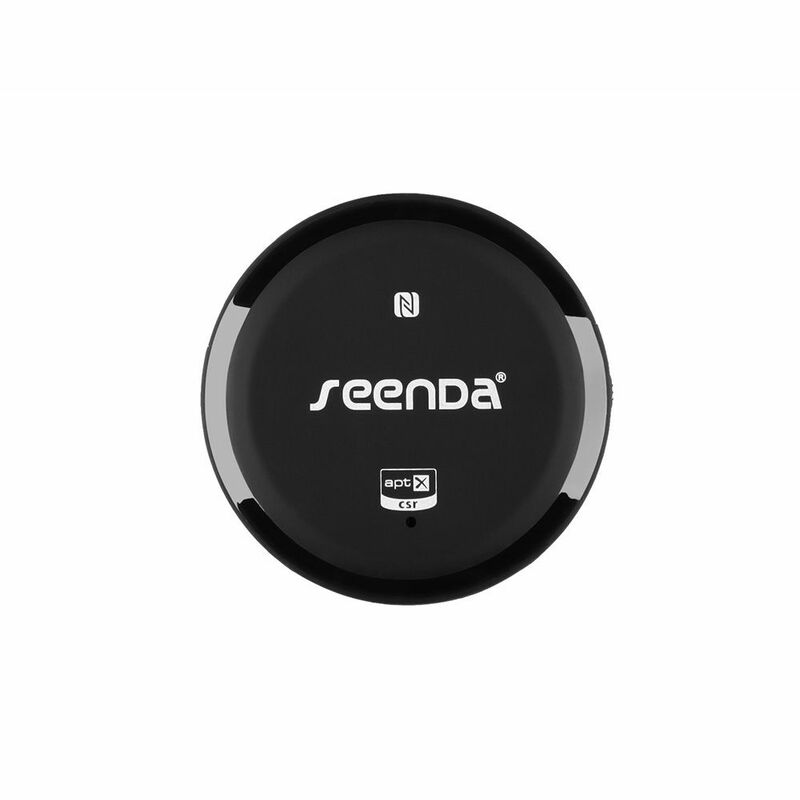 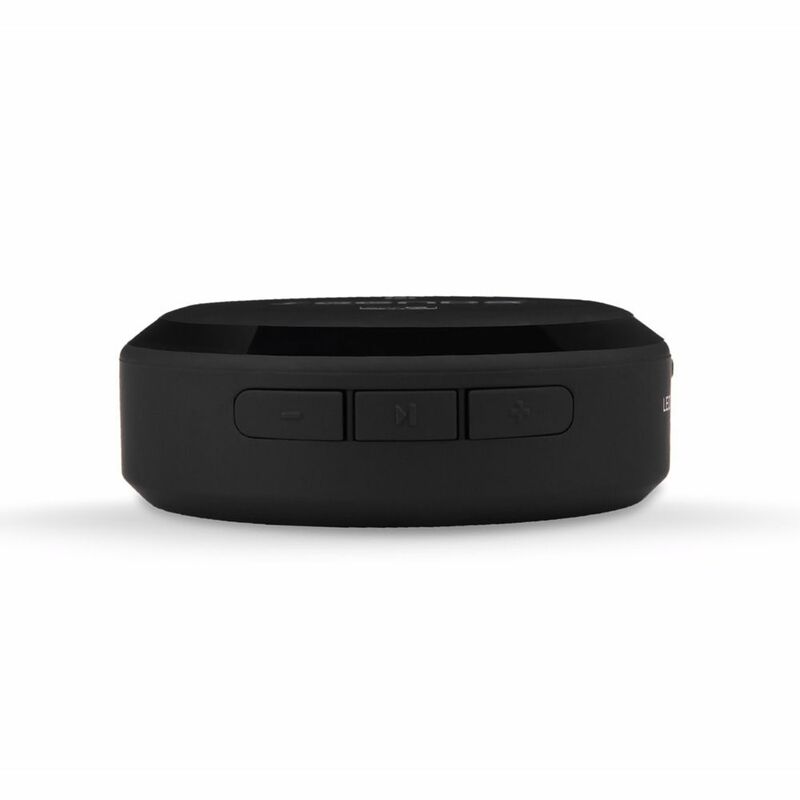 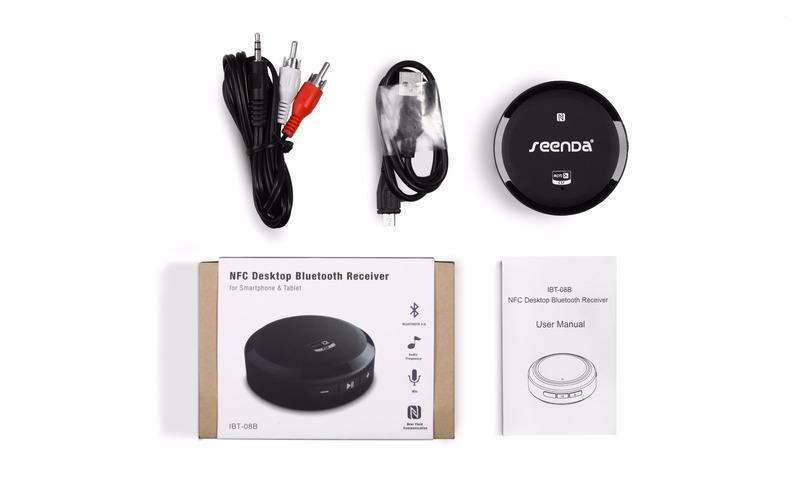 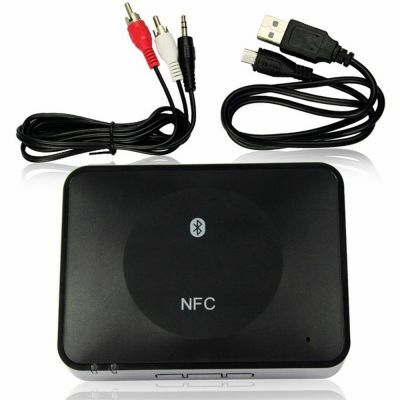 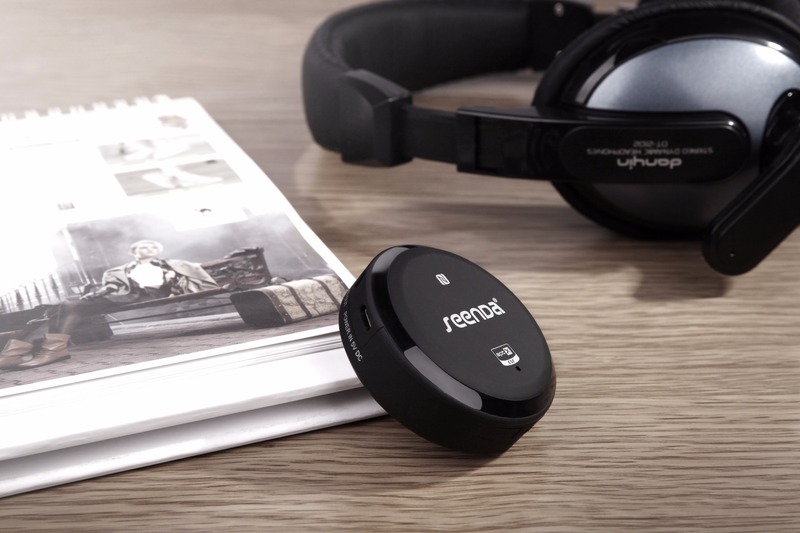 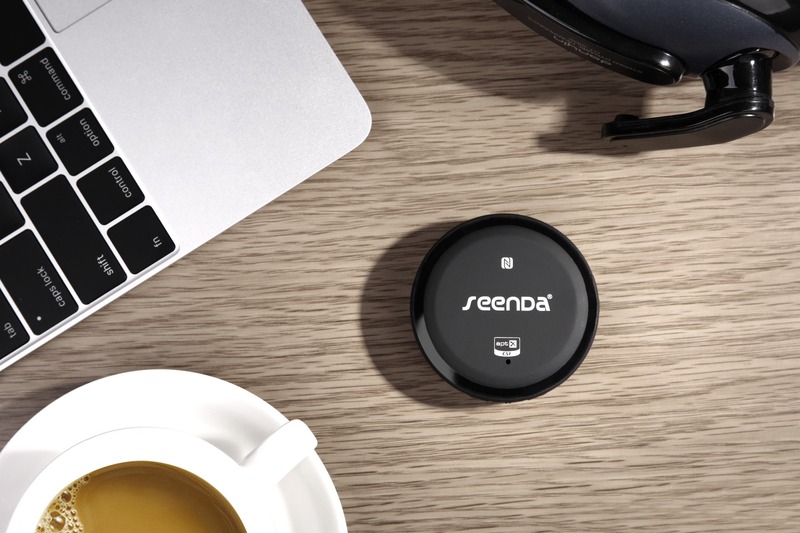 Support NFC near-field pairing,When pairing,NFC automatically turn on or off Bluetooth wireless connection.